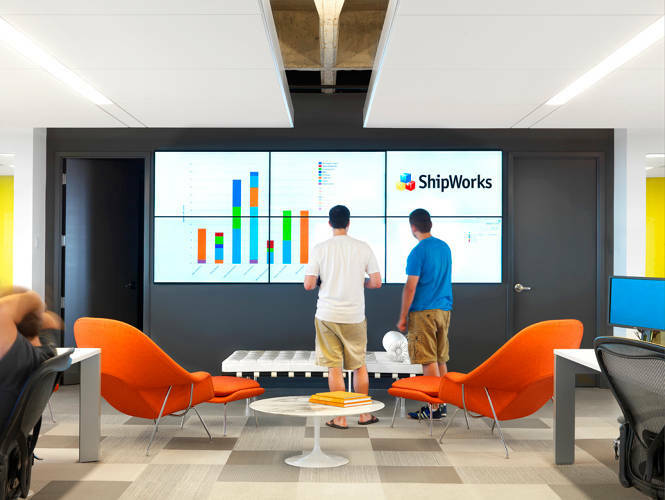 Commercial applications have benefited from the power of visualization via video display walls, especially when combined with real-time and statistical information. The emergence of smart grids requires continual monitoring of electricity generation and power line transmission data. 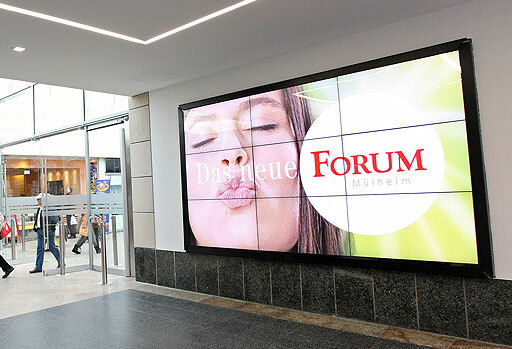 Video display walls have also become indispensable for monitoring computer networks, communications infrastructure and congested transportation corridors.